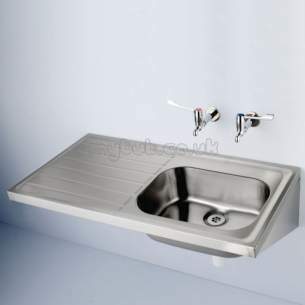 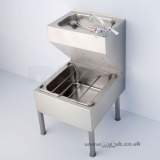 DOON S5846 1200 X 650MM Two tap holes Left Hand D SINK SS ST A single bowl, single drainer stainless steel sink in unit 2 depths, with earthing terminal. 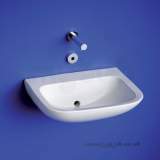 Great price and helpful communication after order placed. 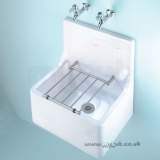 Although there was a slight delay due to stock problems the item has now been received well in advance of the original estimate. 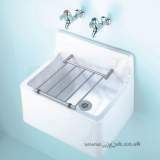 Very happy with the product and the service received. 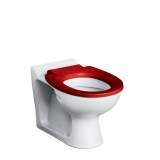 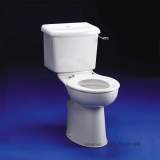 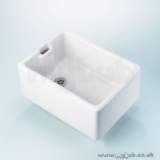 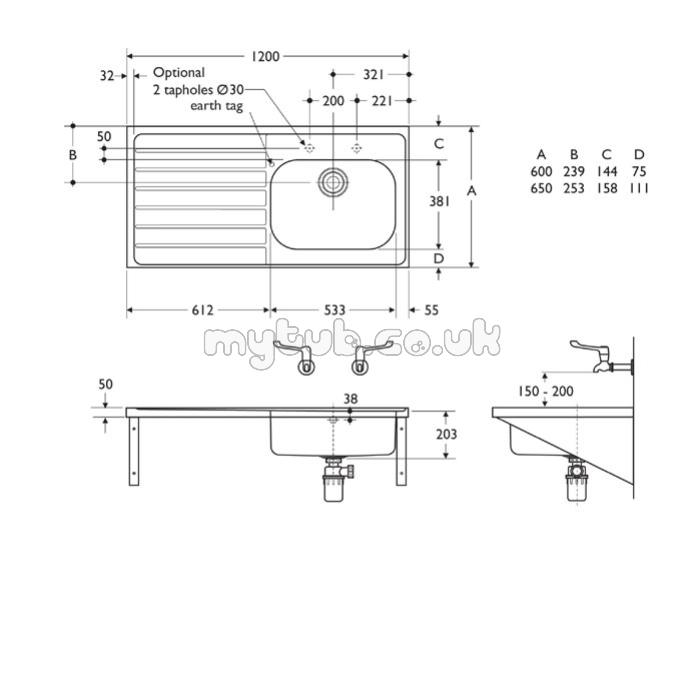 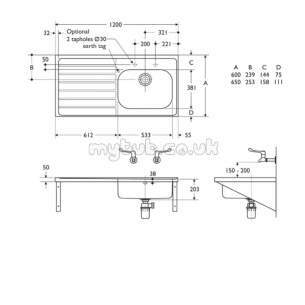 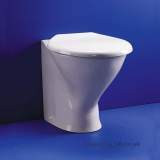 Why choose MyTub Limited for armitage shanks doon s5846 1200 x 650mm two tap holes lhd sink ss S5846MY?